As our Beaufort Academy family continues to grow, we look to you, our alumni/ae, to grow with us. We are always excited to update you on the happenings at BA and we hope you’ll share with us your milestones and updates as well. We also invite you to send us any pictures, videos, stories, or memorabilia from your time at BA. Your stories drive powerful connections about the formative experiences that tie us all together; and the impactful paths your forge in college and beyond will forever fuel BA's legacy. 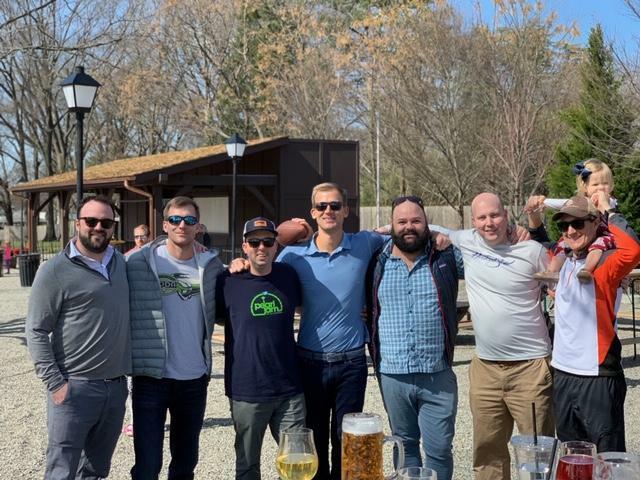 We happily invite you to share the fond memories of your school days, reconnect with friends and faculty, and be an active part of the BA community. 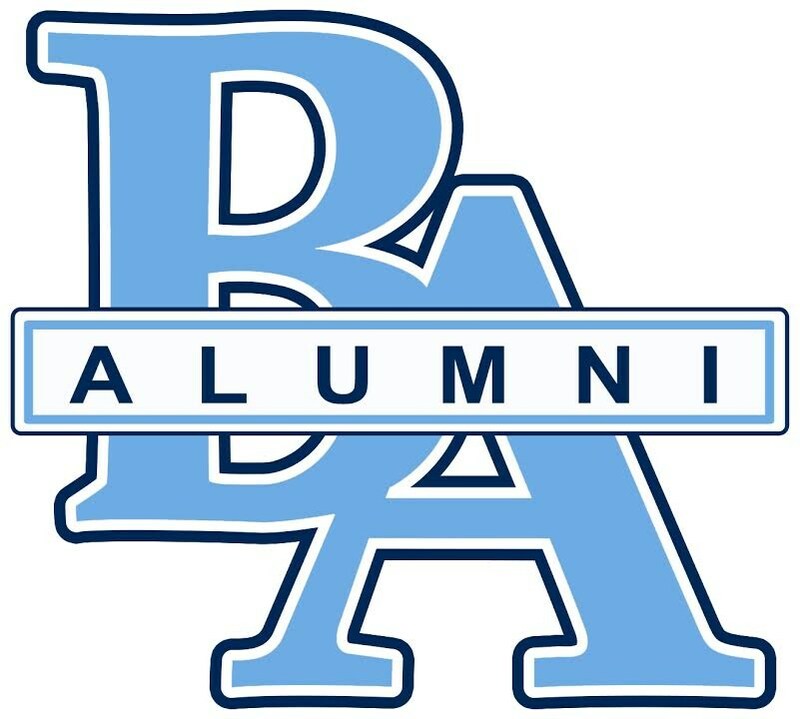 Like the Beaufort Academy Alumni Facebook Page! Keep us in the loop, contact Shannon Roberts, Director of Advancement, with your updated contact information and exciting news about your career, family, travels, etc. We will post your news in our password-protected Alumni News section of this website and/or on our Facebook page. Plan to join us for an upcoming alumni event - click here for details. Include us in your reunion planning! We hope you’ll make a school tour part of your reunion. Things on campus are constantly changing with the times, and we know you will be proud of your school. Contact Shannon Roberts for or more information. Consider a gift to your school! We value your time, talents, and treasures. For details, click here! Follow our alumni page here!